Last year, Xiaomi did something that no one expected. 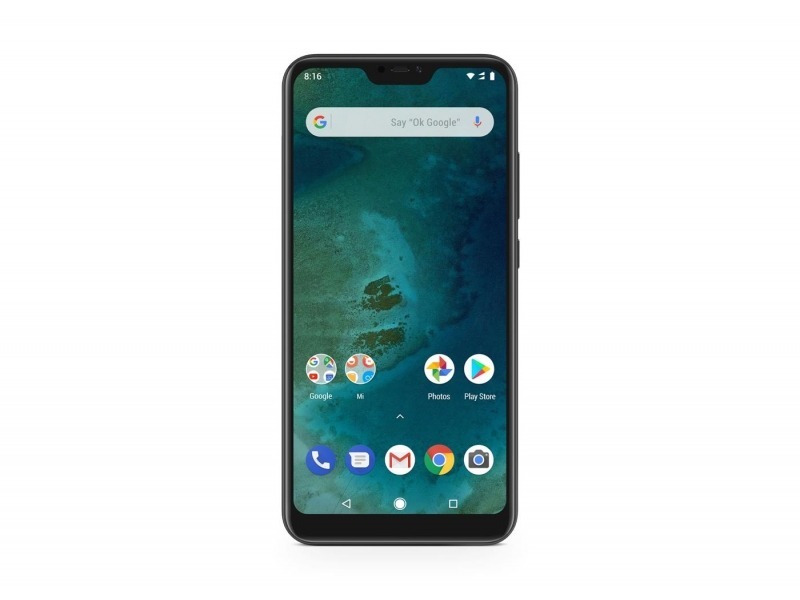 The company launched the Mi A1 globally as an Android One smartphone, meaning that the phone didn’t feature the MIUI skin which is seen on every Xiaomi smartphone. The phone was a huge success and sold like hot cakes, thanks to its impressive pricing and specifications. 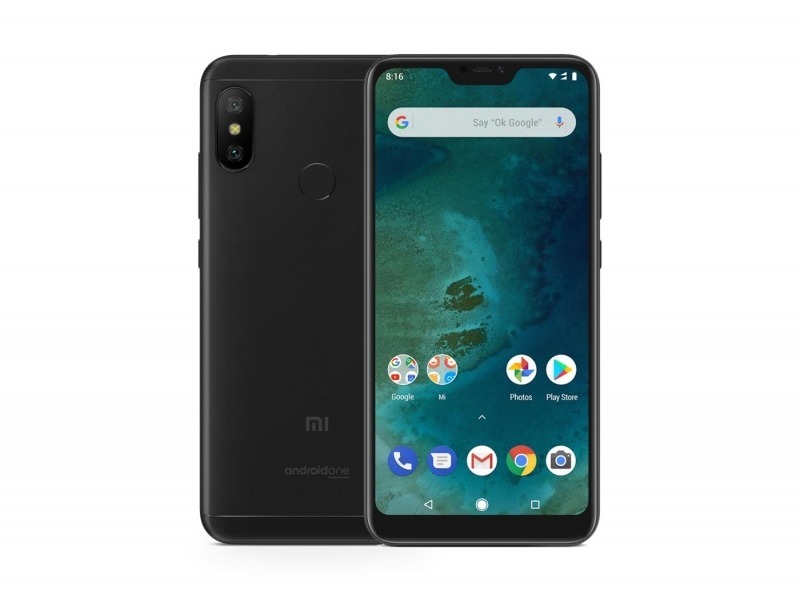 It is now clear that Xiaomi will be launching the successor this year but looks like the company is preparing two Android One phones this year – Xiaomi Mi A2 and Mi A2 Lite. 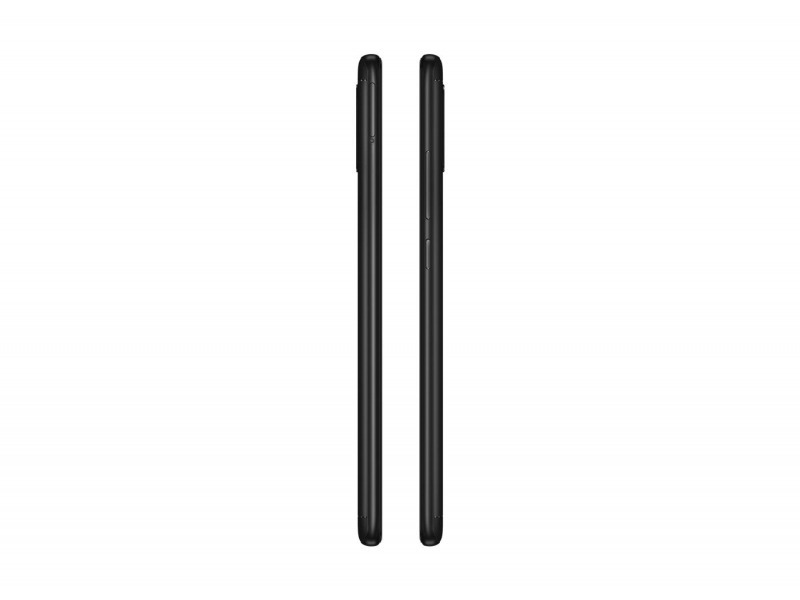 Today, both the phones were spotted on a Polish website with official renders and pricing (for Poland). 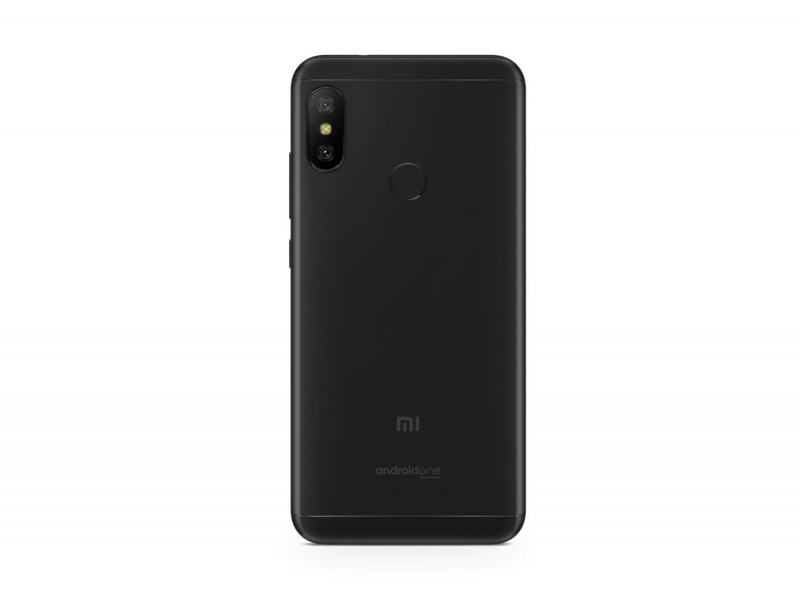 The Xiaomi Mi A2, as we already know, is just the Mi 6X with Android One on top. Everything except for the stock Android remains the same on both the phones. 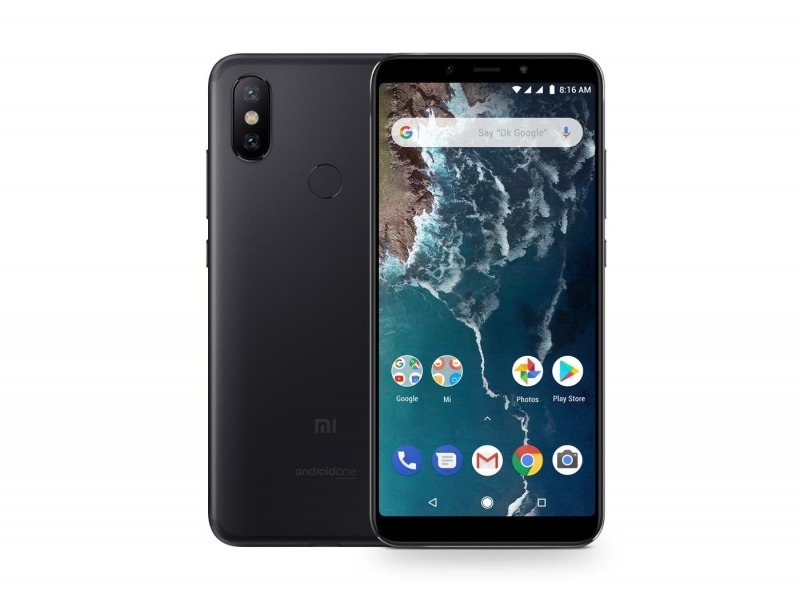 So, the Mi A2 comes with a 5.99-inch Full-HD+ display with a resolution of 2160×1080 pixels, and the display is protected with the Gorilla Glass 3. The chipset under the hood is an octa-core Snapdragon 660, which is a very powerful mid-range processor. There is 4/6GB RAM and 32/64/128GB internal storage. Sadly, there is no microSD card slot, and this is something we don’t often see on mid-range phones. The camera setup also remains the same as the one on Mi 6X. So, we have a dual rear camera setup that includes a primary 12MP Sony IMX 486 sensor with an aperture of f/1.8 and 1.25µm pixel size. The secondary rear camera is a 20MP Sony IMX376 sensor with an aperture of f/1.8 and 1.0µm pixel size. On the front, the Mi A2 has a 20MP f/2.2 camera for selfies. 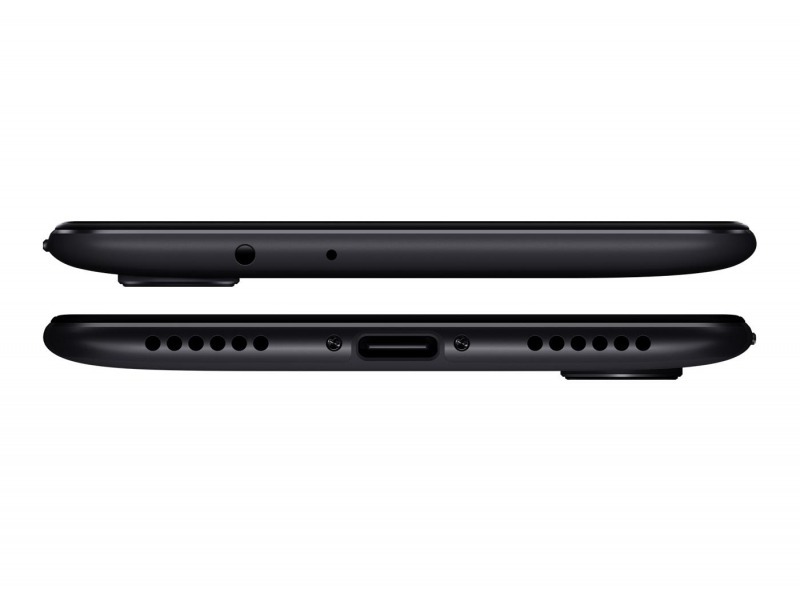 There is a 3,010mAh battery with Fast Charging support via the USB Type-C port. 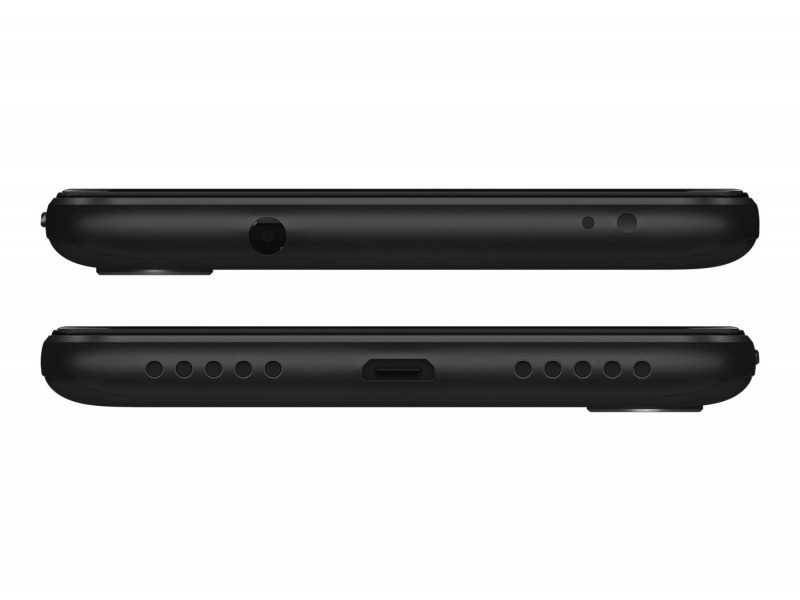 Along with the microSD card slot, there is another thing missing on the phone, and that’s the 3.5mm headphone jack. Again, we don’t often see companies ditching the headphone jack on their mid-range phones. We can expect the European pricing to be almost the same. As for other markets, Xiaomi will surely not launch the phone with such high pricing. 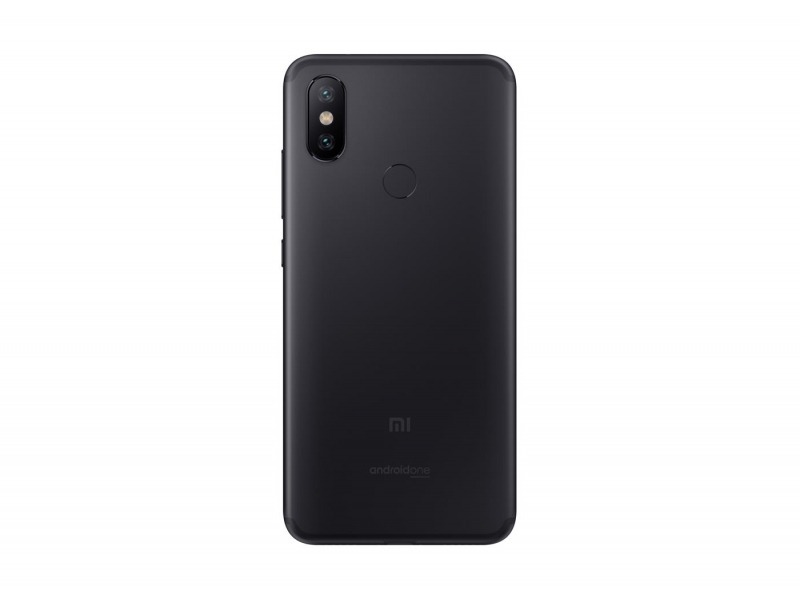 The Xiaomi Mi A2 Lite is nothing but the Redmi 6 Pro with Android One. It has a notch on top of the display. The good thing is that the headphone jack is present, and so is the SD card slot. The display is a 5.84-inch Full-HD+ panel with an aspect ratio of 19:9. There is an octa-core Snapdragon 625 processor along with 4GB RAM and 64GB ROM. The Mi A2 Lite has a dual rear camera setup that includes a primary 12MP Sony IMX 486 sensor with f/2.2 aperture and a secondary 5MP Samsung S5K5E8 sensor. There is a big 4,000mAh battery under the hood, but the phone has a micro USB port. Finally, Android 8.1.0 Oreo runs out of the box, and there is stock Android since this is an Android One device. 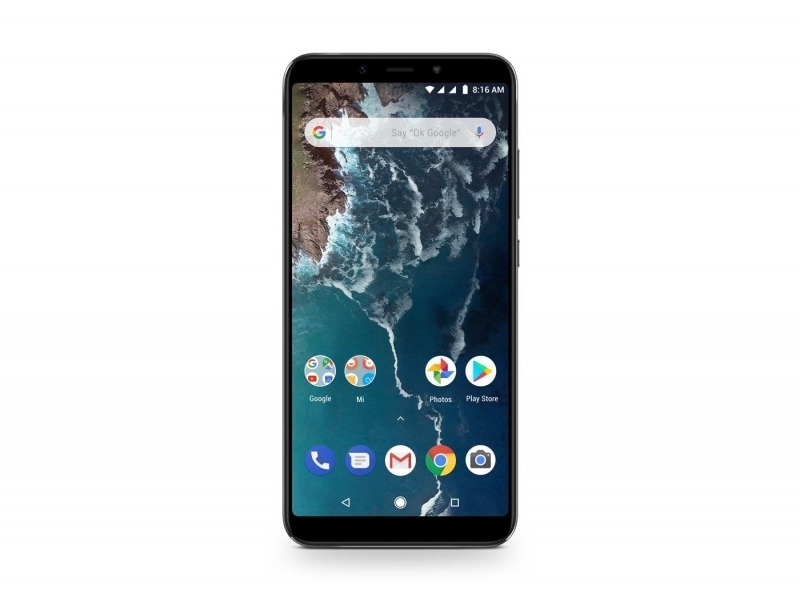 The price of the Mi A2 Lite for Poland is going to be 1,049 PLN or $284. The official launch of the Xiaomi Mi A2 is most probably happening on July 24, and we are not sure if the Mi A2 Lite will be launched at the same event or not.